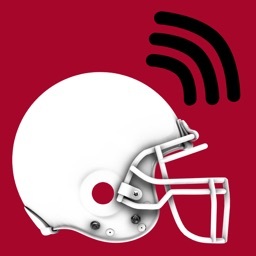 • Listen to Minnesota football games LIVE! 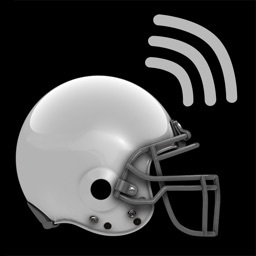 • Enjoy live play-by-play coverage all Minnesota football games! 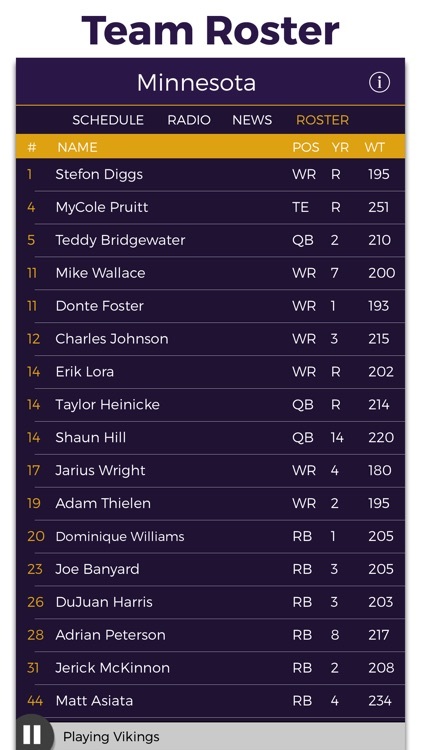 • Enjoy a complete team roster to track your favorite Minnesota players! 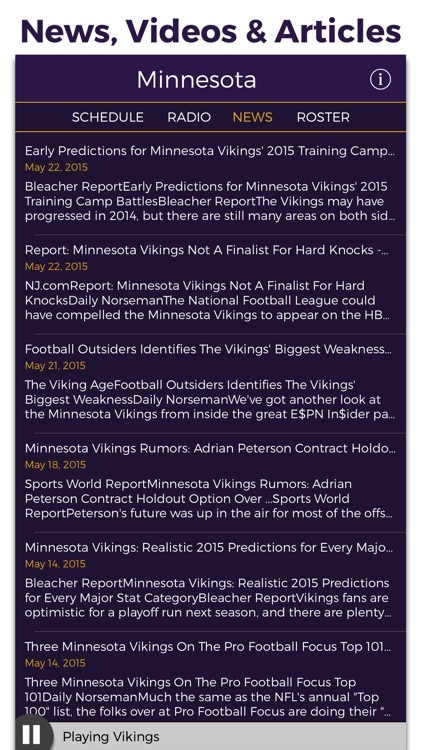 • Keep up with breaking Minnesota news, videos, articles, and more! 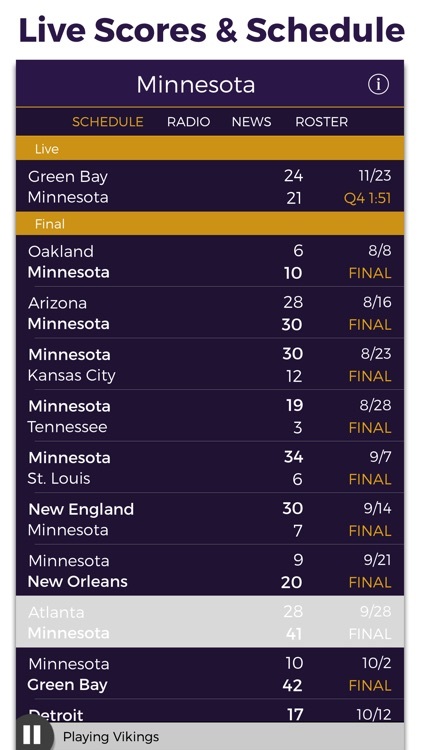 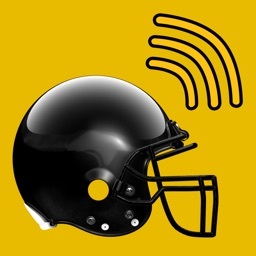 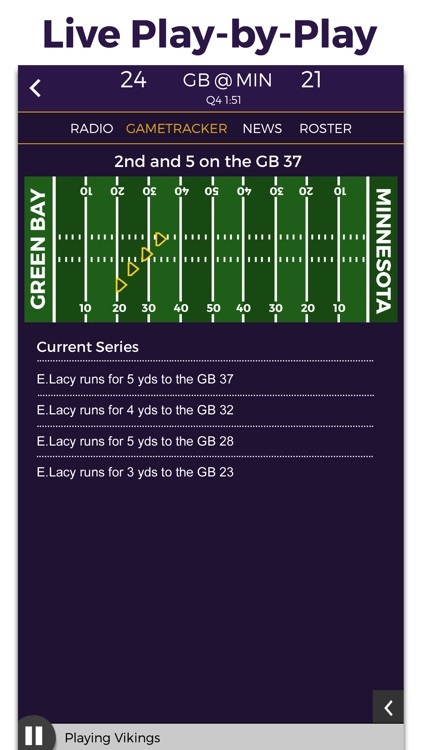 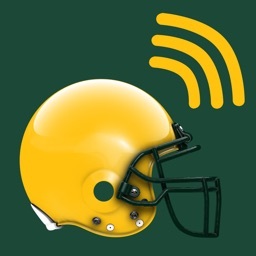 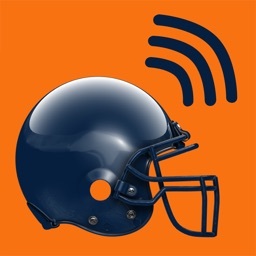 Minnesota Football Radio & Live Scores is the ultimate football app! 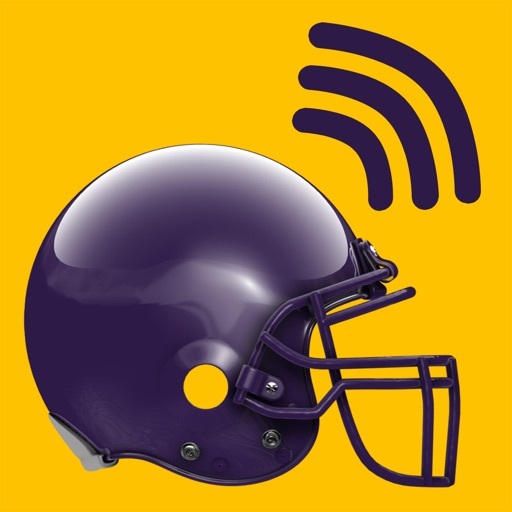 Enjoy live streaming of Minnesota game audio, track live scores, enjoy comprehensive play-by-play coverage, track your favorite players with a complete team roster, follow the Minnesota schedule, and enjoy the latest news and videos! 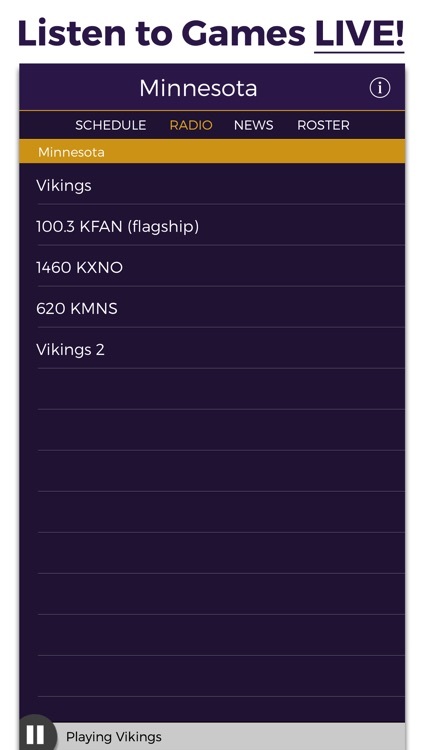 Minnesota Football Radio has everything for even the most diehard fan!